Denver is now the Fastest Growing City in the U.S!! 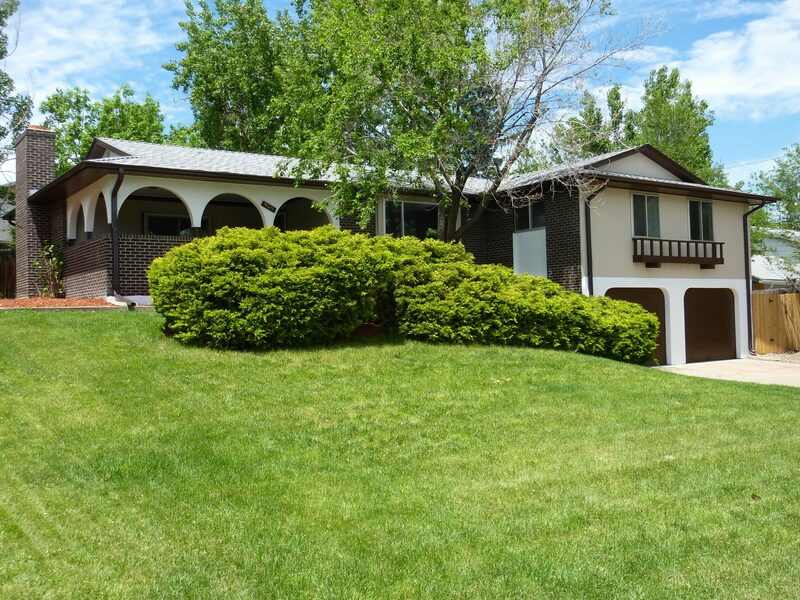 Check out this Raised Ranch with 4 bedrooms and 3 baths, located in Lakewood’s exclusive Green Mountain neighborhood! Kitchen features new maple cabinets, quartz countertops, new gas range, stainless steel refrigerator w/icemaker, and a quartz island to boot! Master Suite with it’s own bath, Hardwood Floors on the Main Level with New Upgraded Berber in the basement family room and bedrooms. There are 2 bedrooms up, and 2 bedrooms down. 2 Full Baths Up, and a Jack and Jill bath down. The attached 2 car garage is very convenient, and has 2 new garage door openers. New Paint in and out…fully fenced in back with an attached deck and greenhouse too! You’ll love the floor plan – It’s perfect for entertaining and is open and flows nicely. Won’t last at $429,950…Hurry! 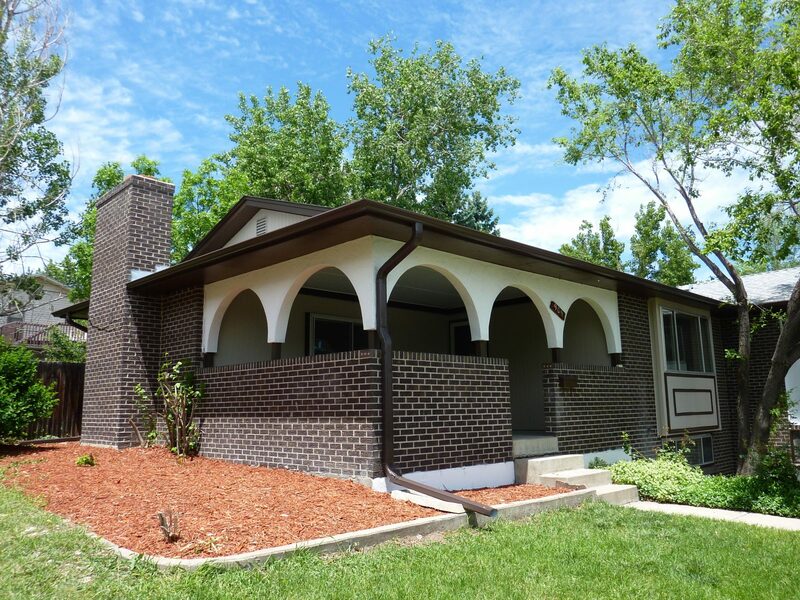 909 S. Alkire Street coming soon in Green Mountain! Call me at 303-932-7653 to see this home before it hits the MLS! How much is my home worth in Littleton, CO? 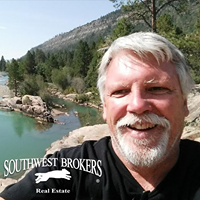 If you are looking to sell your home in Littleton, CO, than the first thing you want to know is How much is my home worth in Littleton, CO? Here is the great news, homes in Littleton, CO are rising, so now is the time to sell your Littleton, CO.